This site is run by customers of Great Western Railway and other public transport providers, and views expressed here are personal views. View on the forums and in these support pages are those of the posters. We moderated with a gentle touch; but we can (and will) take down illegal, offensive or personal material and will correct errors of fact as and when they are brought to our attention, but for the most parts it's open and friendly. For 2019 (this page updated on 1.1.2019) we are planning a major refresh of the main forum pages, and setting the Coffee Shop more formally as a virtual Community Rail Partnership to continue our work. The section below explains somewhat how the site was set up - twelve years ago. It has been more of a success than we even imagined and today there are around 2,000 new messagaes posted every month and we have growing forum even in the face of growing general movements to Facebook, Twitter and the like from forums. Apart from being customers of Great Western, we (the moderators and admins) have no direct commercial connection with them. But we have acquired a little more knowledge that the average traveller over the last year or two, and have a relationship which has grown to be very much a co-operative and partnering one as we work towards the largely shared goal of promoting public transport. Personally I (Graham Ellis, main site admin) have sought to persuade First Great Western to run an appropriate level of train service, reliably, and at times people want to travel ... joining the five largest town in Wiltshire. These town are Swindon, Salisbury, Trowbridge, Chippenham and Melksham. Until December 2006, we had five through trains a day. Then all of them were withdrawn. Two "short" workings remain - they don't serve Salisbury - and those run at highly inconvenient times. 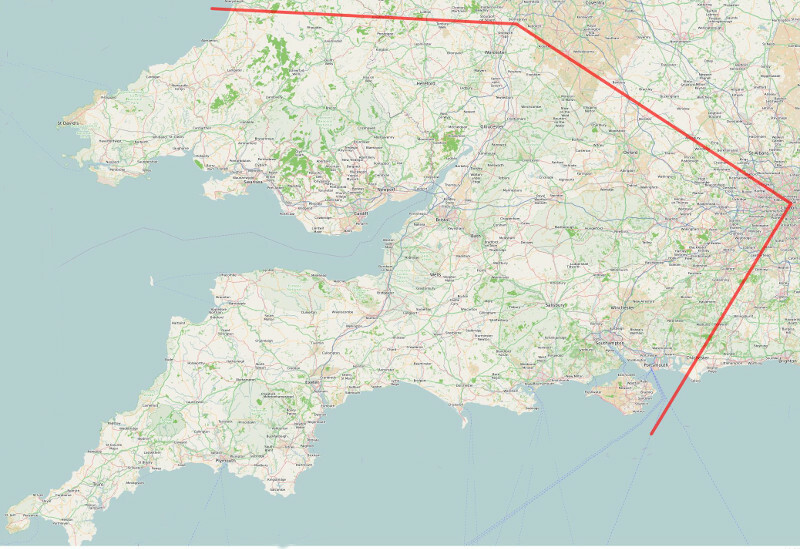 Our story on the Transwilts isn't unique - all across the South West I hear stories of higher fares, more crowded trains, less travel opportunities. And I've been asked from a number of quarters to help provide a forum for customers to talk about things - journeys, options .... and also the good and great alternatives. It's not ALL bad news, and First deserve to be given credit where it's due. As from December 2013, the Transwits service was increased from 2 to 8 trains each way per day - an excellent example of local government, central government, the rail industry, politicians, local businesses, user groups and residents all getting their heads together in common cause. Well - I chose this domain because I want to help provide you with (and help you help each other provide) information about the services provided, or which could be expected to be provided, by First Great Western. They have rebranded to Great Western Railway, but for continuity of data or site name remains the same. We are also at http://gwr.passenger.chat though. Accoriding to another web site """.info is a generic top-level domain intended for informative websites,""" so that makes the choice pretty obvious. And if First had wanted this domain name, they would have registered it a long time ago! But in order to avoid any possibily of confusion, you'll see that I'm adding a disclaimer to every page that reinforces that thsi site is run by a customer, for other customers. How can we contact the site owner? I'm Graham Ellis, and my email address is graham@wellho.net. And I'm on the forum as "grahame". If you want to know more about me, there's a personal page at grahamellis.co.uk, and I have a work page at wellho.net. Finally, you'll find my train campaign [archived] for the Transwilts line at savethetrain.org.uk.